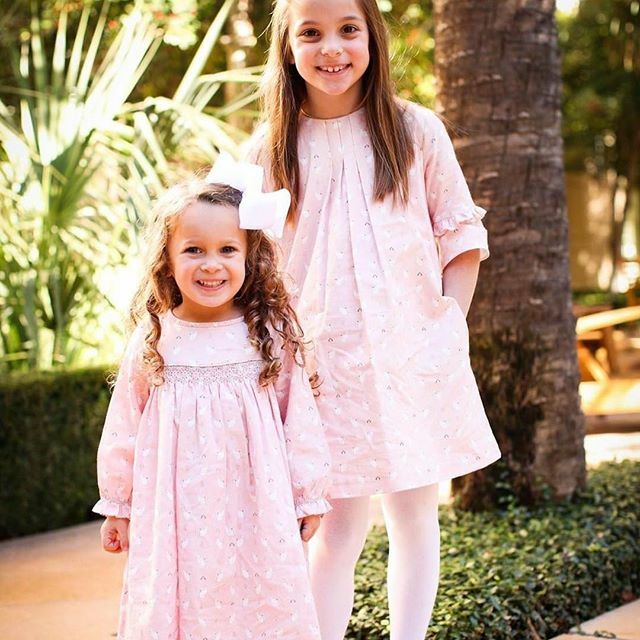 Luxury brand of dresses and coordinating accessories imported from Spain. 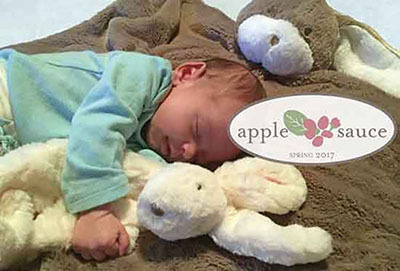 A complete assortment of nursery essentials, adorable gifts and keepsakes for your precious little one. 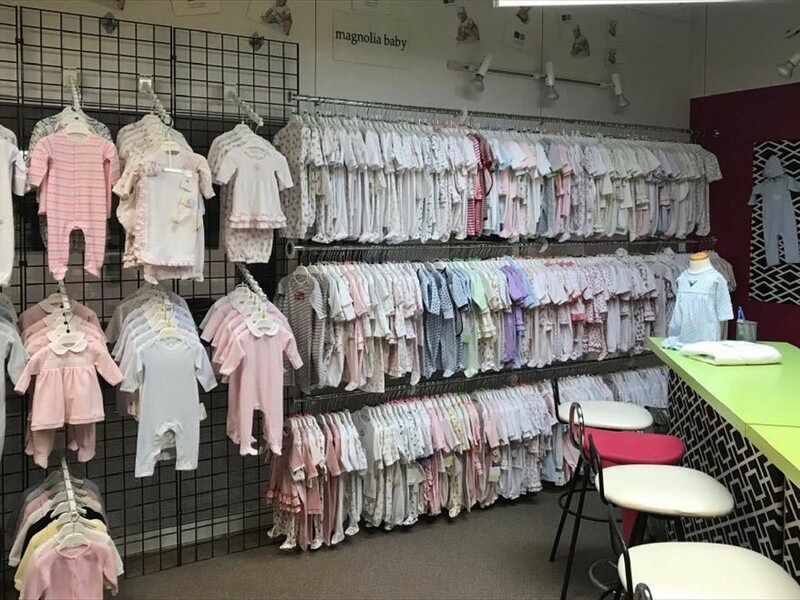 Fairytale collection of dresses and special occasion wear, special grouping of infant gowns, dresses, and playwear known as Baby Biscotti. 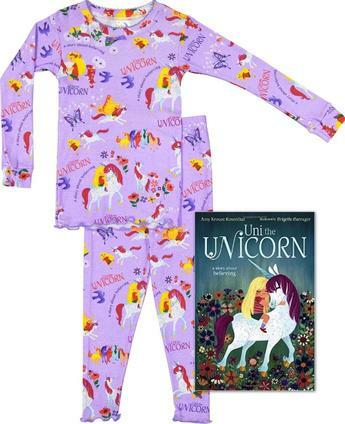 All cotton pajamas printed in all time favorite book themes. 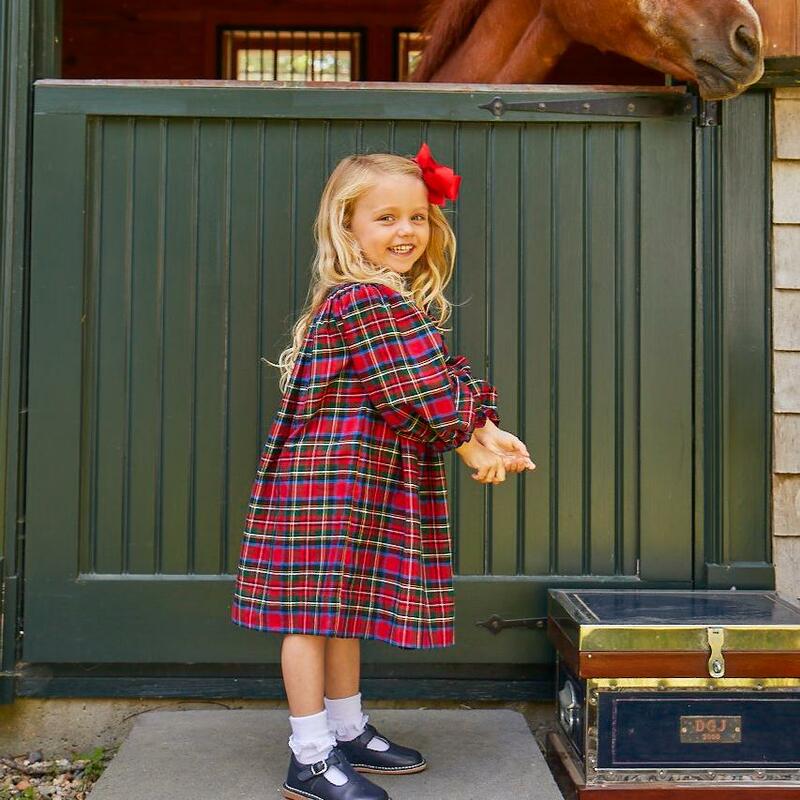 Classic children’s clothing featuring beautiful, intricate hand embroidery detail inspired by places we all love to visit! 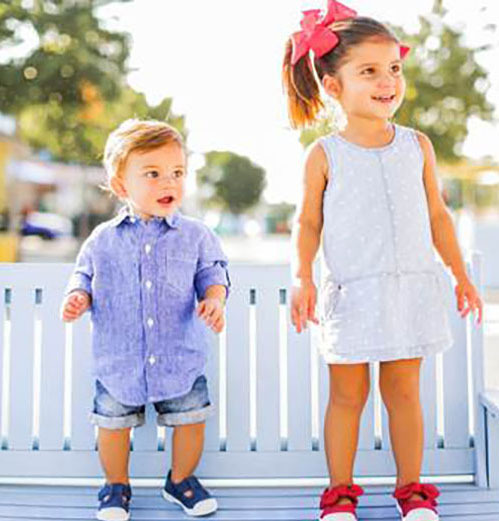 Adorable and comfortable canvas and leather shoes for kids! 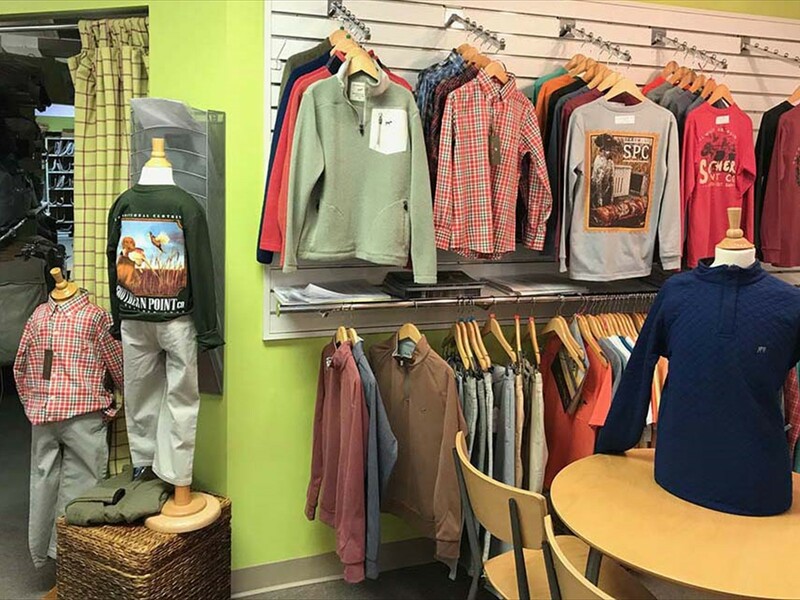 each garment is unique and designed to be whimsical, comfortable and long lasting. 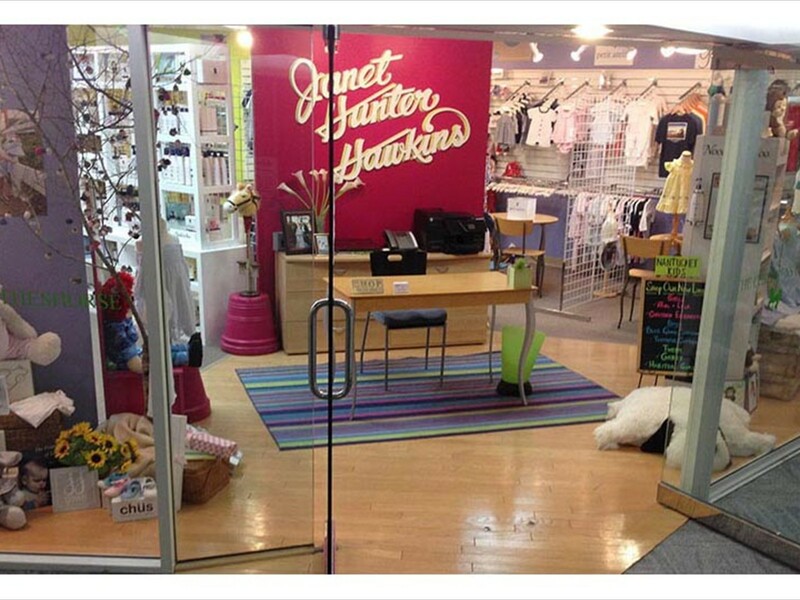 including knits and coats for girls and boys. 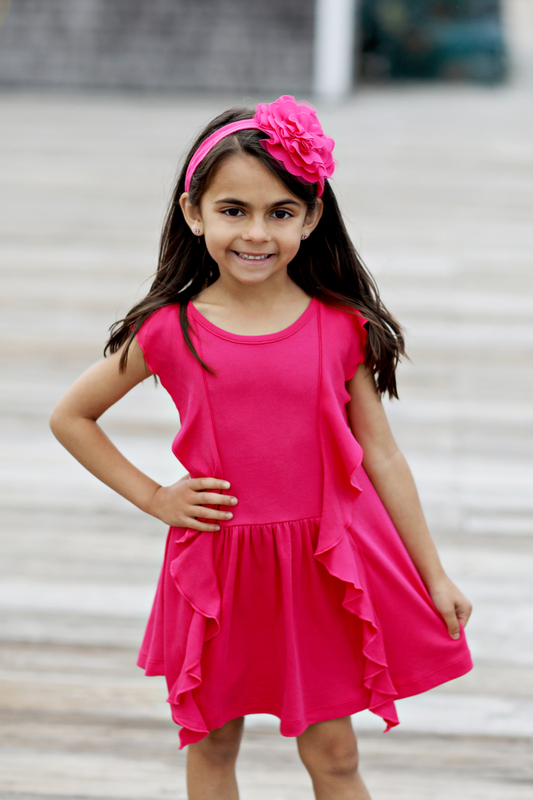 Fun, Fresh and Preppy with a Twist Tween Dresses. 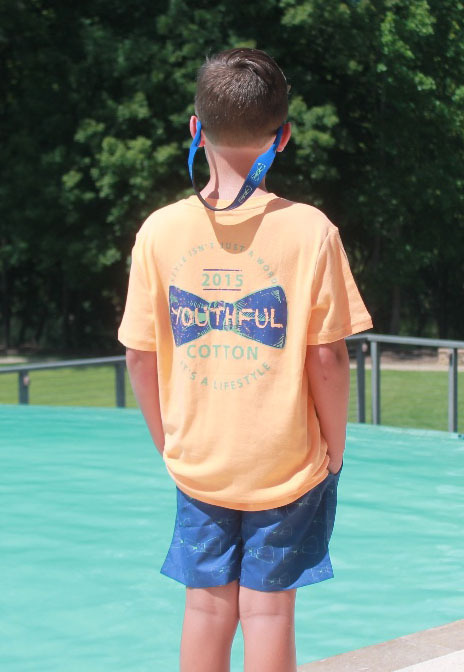 Whimscial and comfy clothing for boys from the makers of Lemon Loves Lime. 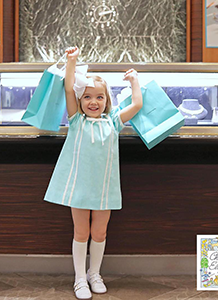 Clean and contemporary dresses and sportswear for the modern kid! Right on trend but mom friendly. Fresh deliveries monthly. 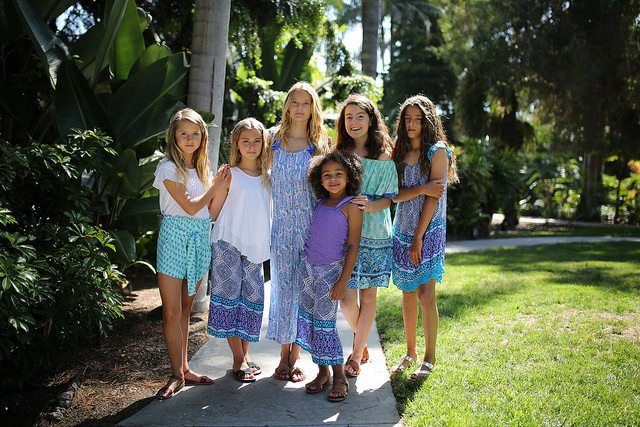 Tropical, Fun, and Fabulous girls sportswear from Bali! choices, also available plain for mongramming. 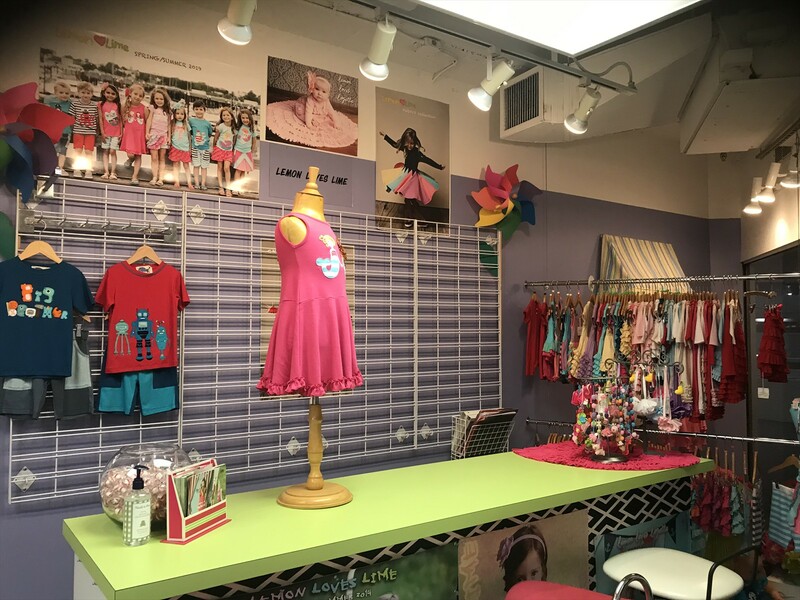 Clothing for the Free Spirited Girl. Boho inspired designs and embroideries in comfy, easy to wear fabrics. accessories that complete the look. For fall, fun coats, sportswear, and accessories. 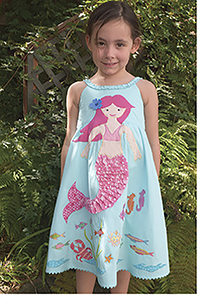 Unique clothing for girls designed with artistic whimsy!! 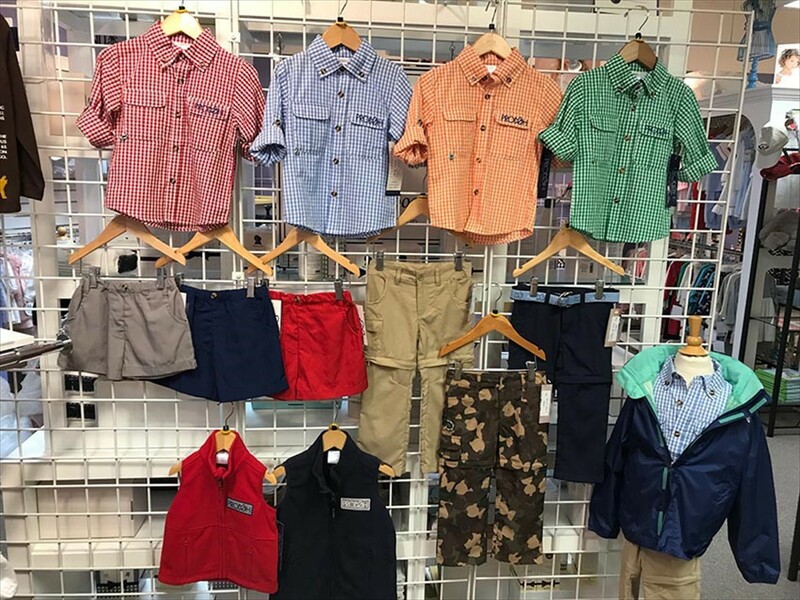 Timeless clothing for girls and boys imported from Spain, including smocking, brother/sister outfits, and special occasion wear. 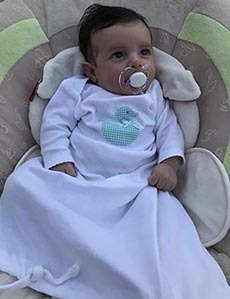 Dreamy layette, dresses, playwear and pajamas from the softest Peruvian Pima Cotton, featuring exclusive prints, embroideries, smocking, and appliqués. 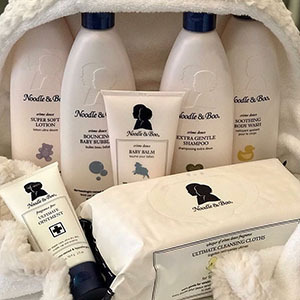 Exquisite newborn clothing, accessories and gift collection from Mayoral of Spain that is soft, classically styled and well priced. 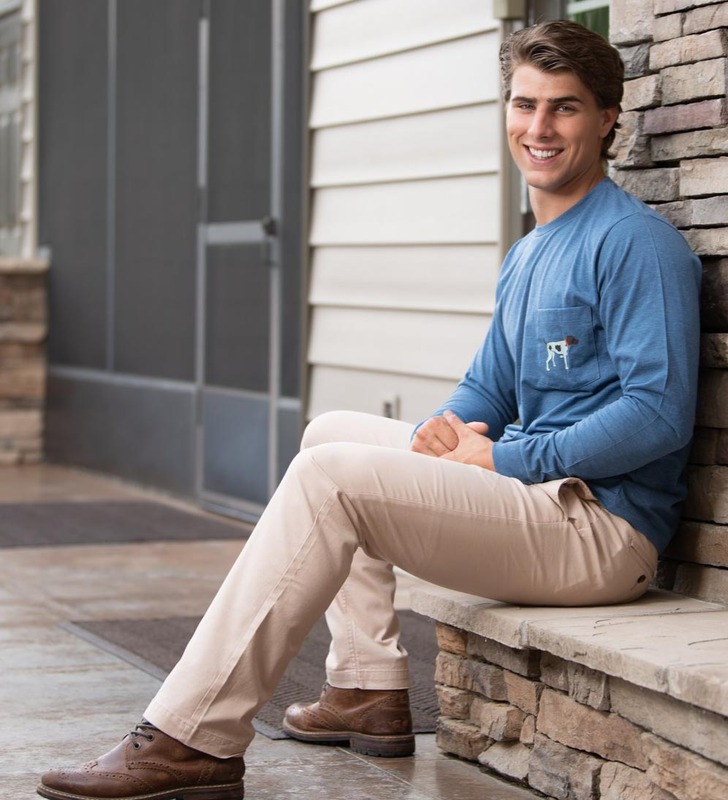 with a Southern Flair featuring pima cotton and exclusive prints. 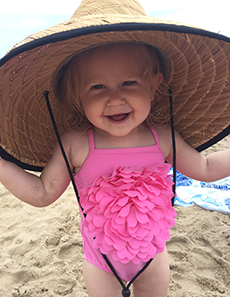 Prestige skincare; created for newborns, babies and children with sensitive skin and eczema. 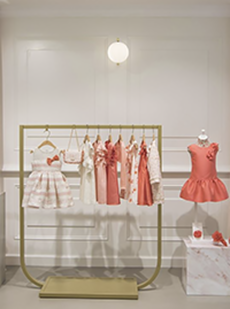 Delicate and sweet collection of classic girls and boys clothing. When you can't find a decent kids fishing shirt anywhere there's only one thing to do – make it yourself. 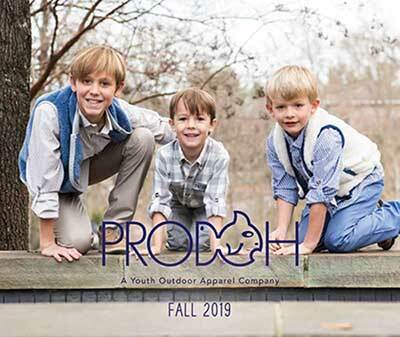 Youth collection of boys sportswear inspired by the acclaimed Southern Point Men’s Collection-Lifestyle on Point. 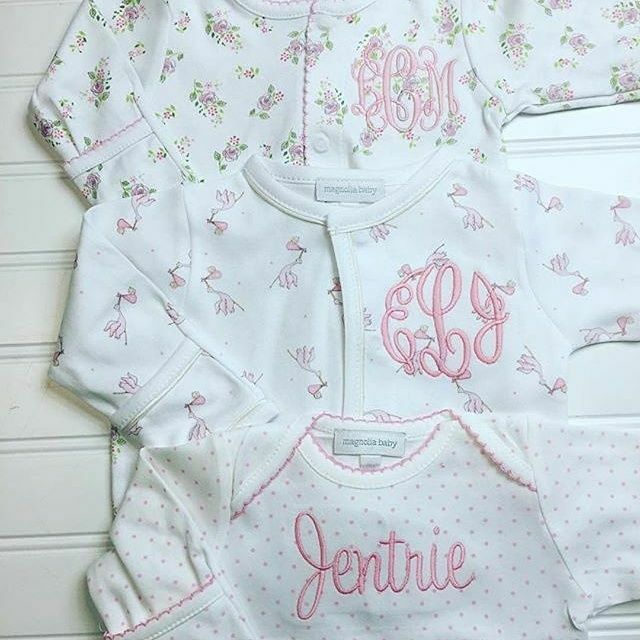 Classic for girls and boys designed with Southern Finesse. dresses and sportswear . All made in LA! Trendy, comfortable and clean! 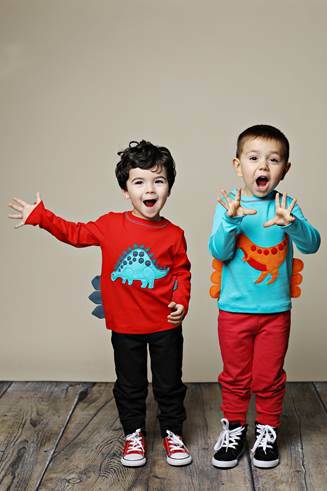 Toddler through Adult 100% cotton tees, seasonal tops,hats, and accessories for guys and their Dads! 75 John Portman Blvd N.W.